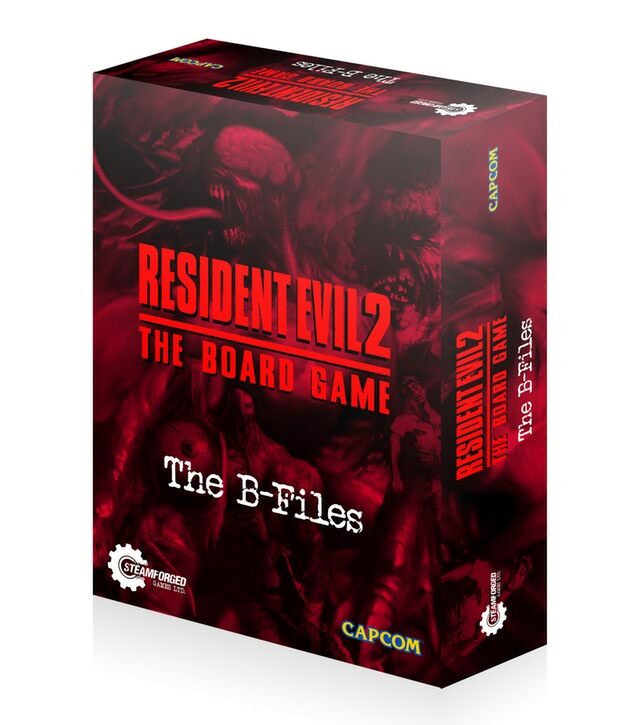 The Kickstarter campaign for the Resident Evil 2 board game coming from Steamforged continues to move along. The game is already more than 3x funded, with numerous stretch goals unlocked. Well, I'm sure everyone would like more stretch goals to be unlocked. To get them there, a bunch of new add-ons have been announced, as well as various questions about them having been explained. If you've not taken a look back at the campaign in a while, this would be a good update to check out. Time for a big update! We know from the comments a lot of you have plenty of questions, so let’s take a look at the current Add-Ons for this project, and the extra content unlocked by our stretch goals so far.